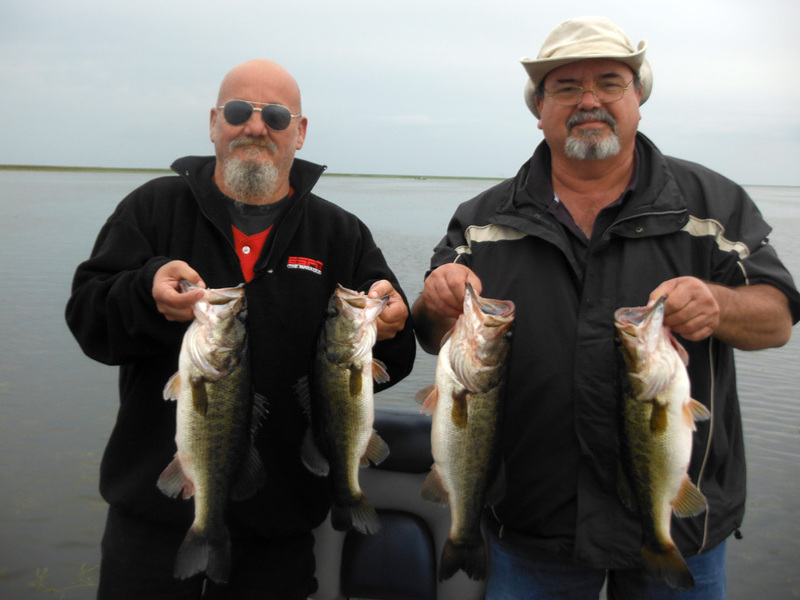 Scotty was a great, professional guide who put us on fish. 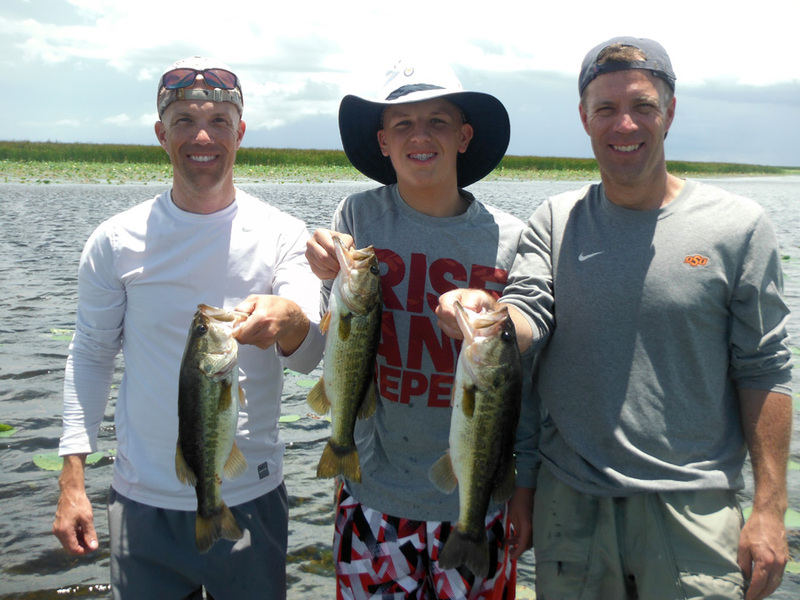 We had a ton of fun as a family trip that will build a memory of a life time. 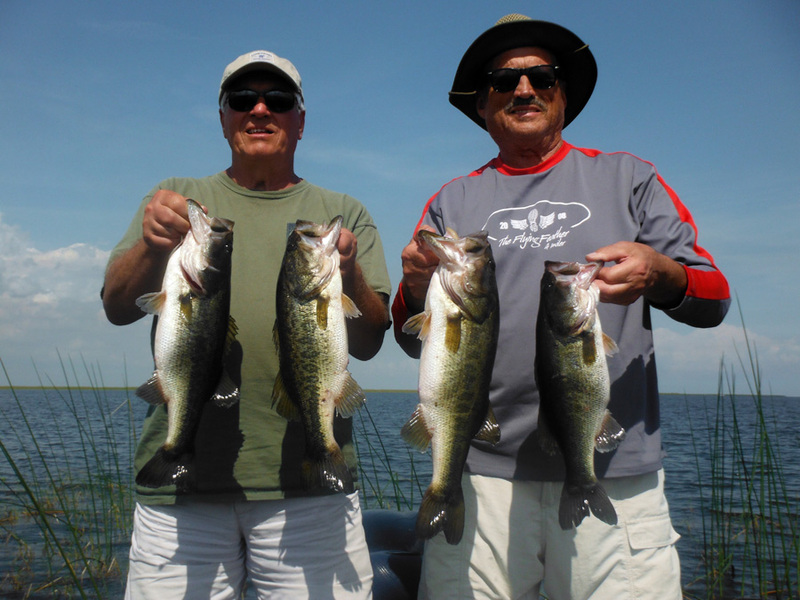 I have made two fishing trips to Okeechobee this year with Captain Scott, mixing business and pleasure. 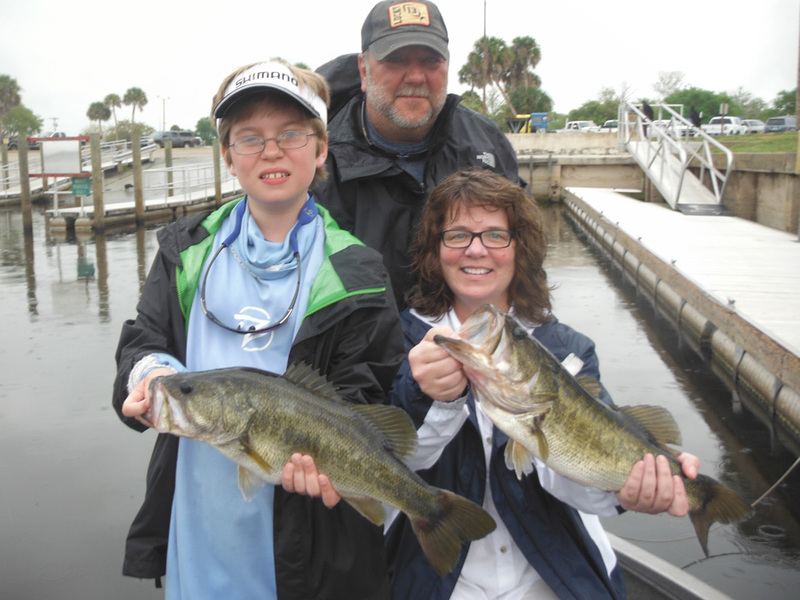 Every aspect from booking to counting up fish afterward was a pleasure. We are looking forward to next season. My and my brothers experience with you was everything you claim. I was also impressed with the honesty you showed in calling it a day because the conditions were tough rather than taking our money as others would have. I hope to use your services again in the not to distant future. Joseph Garnham, Spring Lake, N.C. 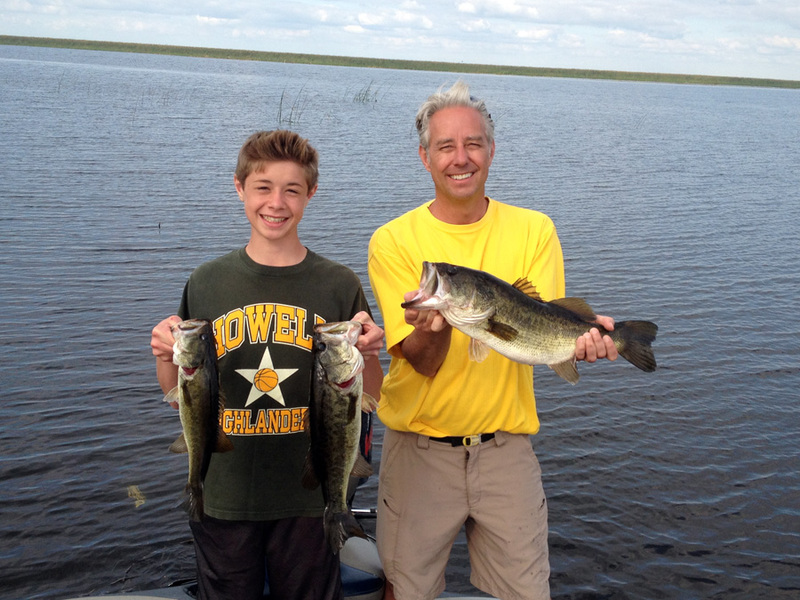 It was a delight working with Captain Scott Paul who was a real professional Angler and certainly knows Lake Okeechobee quite well, my son and I had a wonderful time and recommend anyone considering fishing Lake Okeechobee to hire Captain Scott.